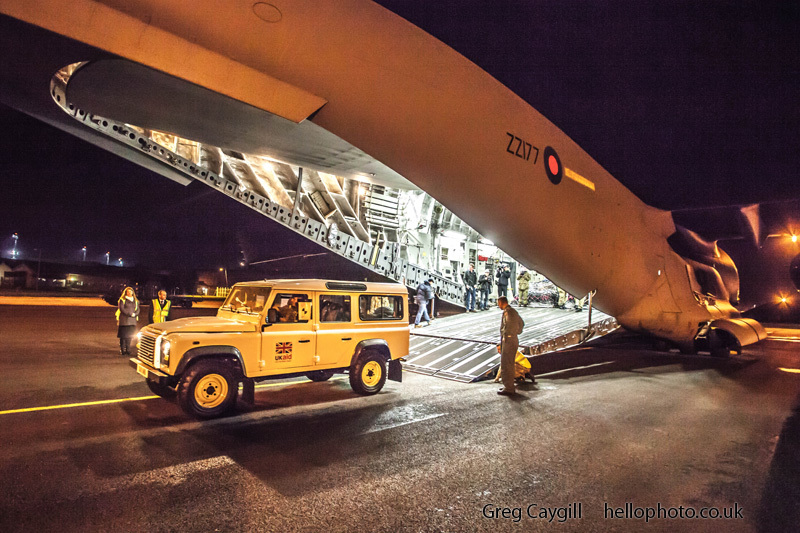 Part of a 4 page feature in Air Force Monthly, including a double page spread and a full page Contents page photo. 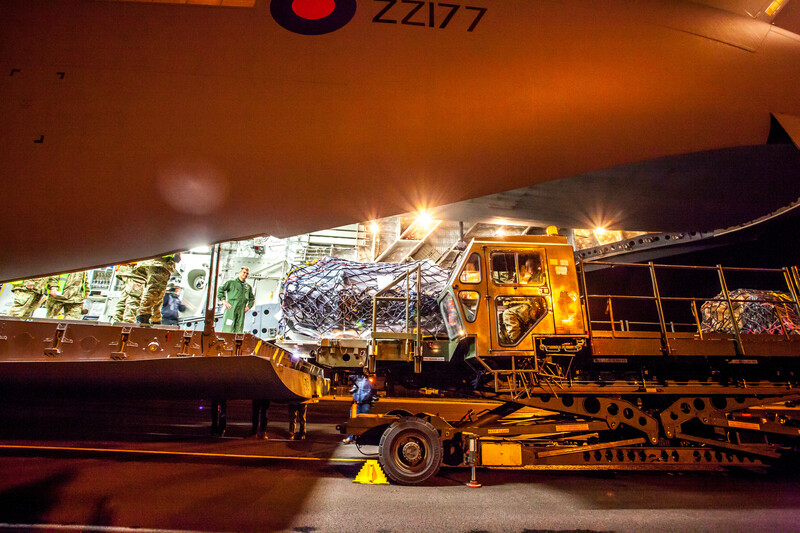 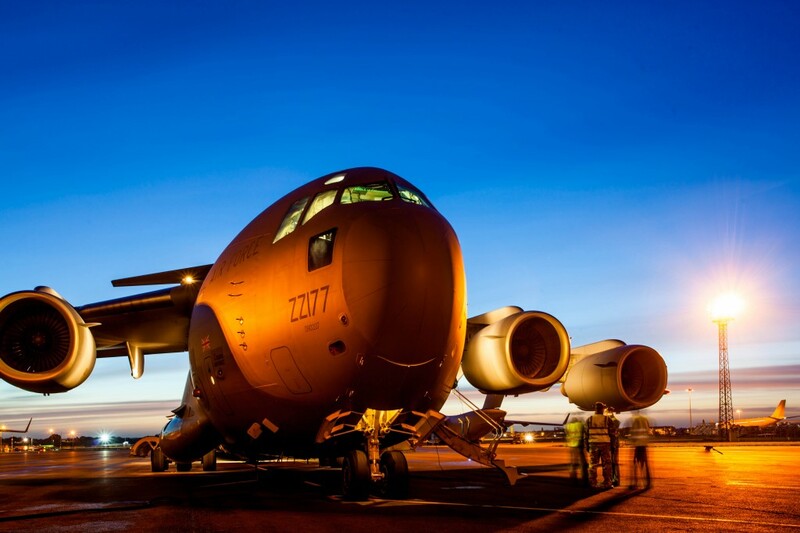 C-17 aircraft about to leave RAF Brize Norton for the Philippines to deliver emergency supplies. 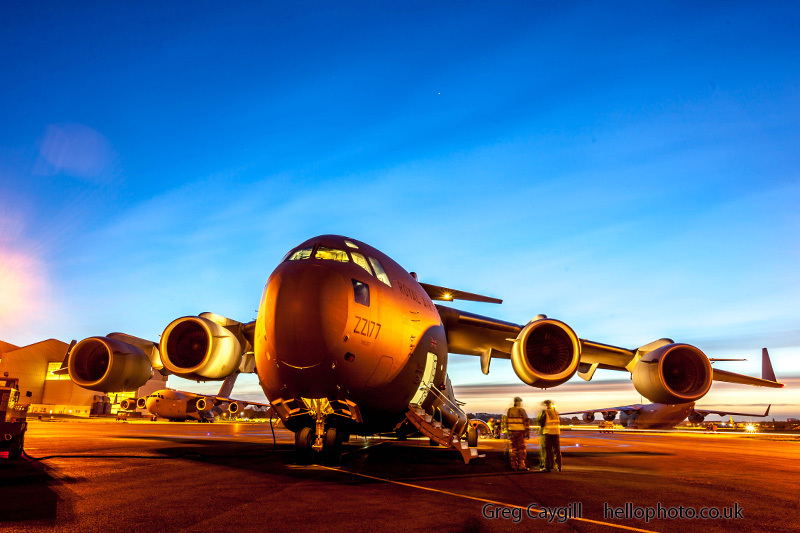 I was on the runway all night, 14 and 15 November 2013. 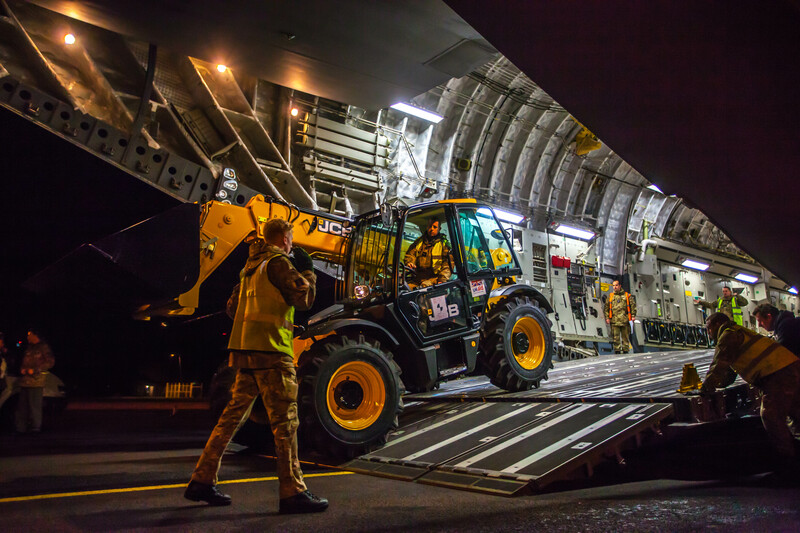 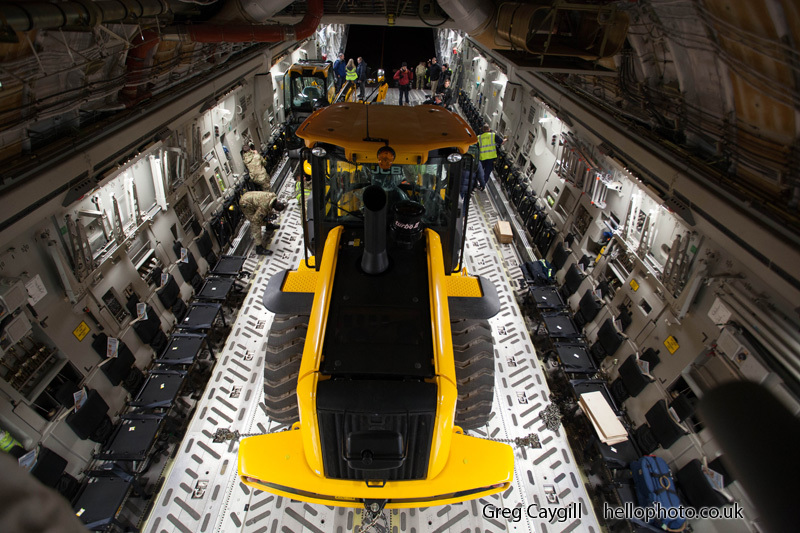 The load, which left early this morning, consists of key logistical equipment such as 4-wheel-drive vehicles to help in the distribution of aid, JCBs to assist in the clearance of debris and with reconstruction, and much needed emergency medical supplies.